The incarcerated Dancehall deejay was instrumental in Popcaan getting his big break in the Dancehall industry after he signed the Unruly Boss to his Gaza/Portmore empire camp. Popcaan who recently inked a lucrative deal with Canadian rapper Drake’s OVO record label, is not forgetting everything Vybz Kartel did for his career. 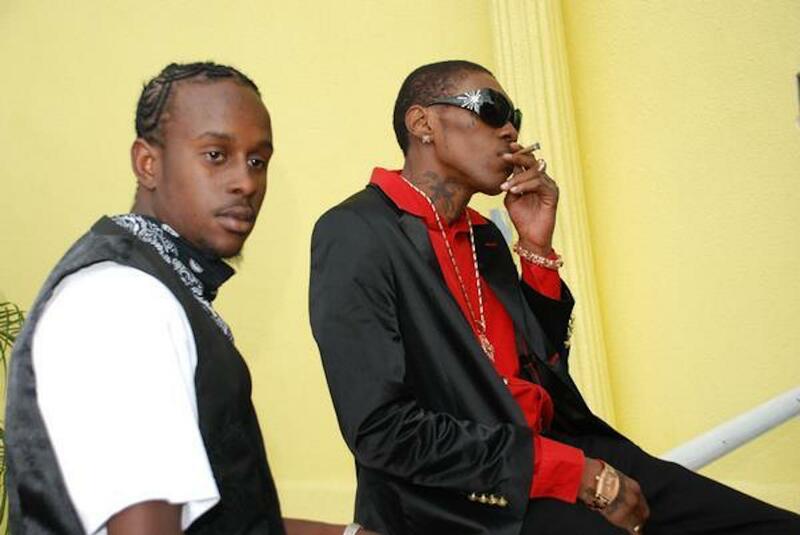 On Sunday, the “Family” deejay uploaded a throwback video for Vybz Kartel endorsing him in an interview. “Ah me protege, ah the next Vybz Kartel,” Addi said in the clip. “Longtime you believe Ina the skull me G Vybz Kartel freeup🙏🏿 a nuh Just now a from dem time (Doza Medicine voice) ✊🏿,” Popcaan wrote under the video.